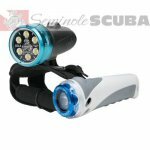 The FX2500 Dive Light by FX Divers is the perfect all around dive, video and photography light packed with features and delivering up to 2500 Lumens with battery level indicator built within the push on/off switch. This light includes a red light for photography, UV light for night diving with the Bio-Luminescence, wide angle 100 degree flood for video along with a spotlight for hunting, signaling and general use. 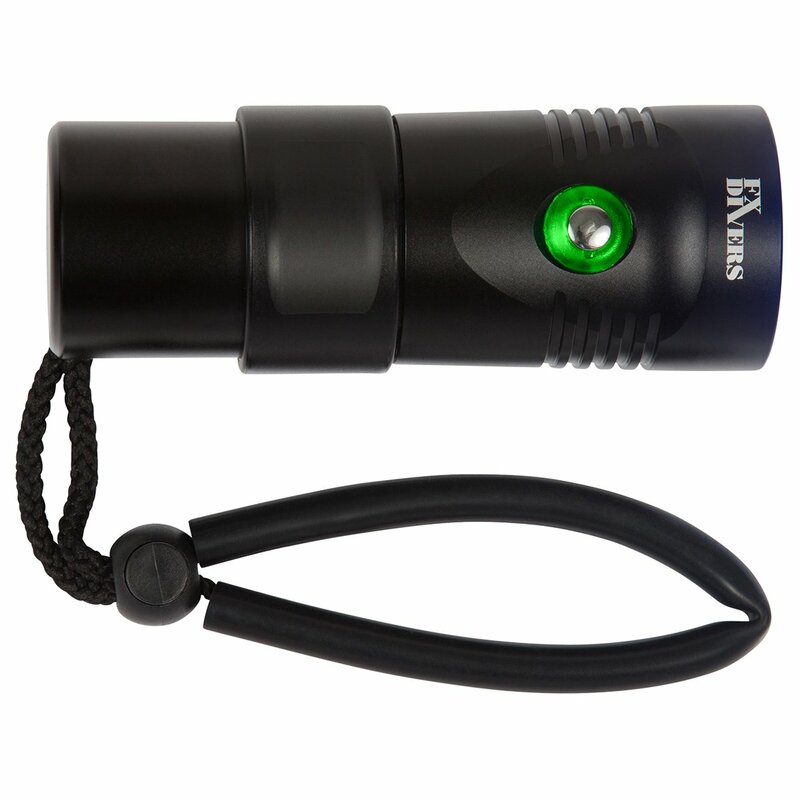 The on/off single button light feature with 3 power settings for each mode is new for dive lights and is much more convenient than the traditional twist on/off versions. The battery level indicator is a great feature that lets you know when your battery level is getting low. The FX2500 is made out of lightweight aircraft grade aluminum and features up to 3 hours of run time on a fully charged battery. 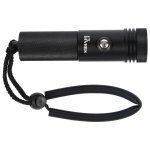 This product also features an included YS mount that allows for mounting the light onto any arm or connector equipped with a standard top YS mount, including camera and video flex arms. 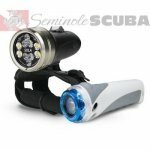 This light is great for Freediving, Spearfishing, Scuba, Snorkeling, Lobstering, Cave Diving, Underwater Video and Photography. 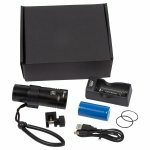 YS Mount - enables you to mount the light onto any arm or connector equipped with a standard top YS Mount, including flex arms.